Some of the citations in this guide are taken from the APA Manual; others are recommendations from IRSC librarians. APA guidelines do not require headings for most sections. 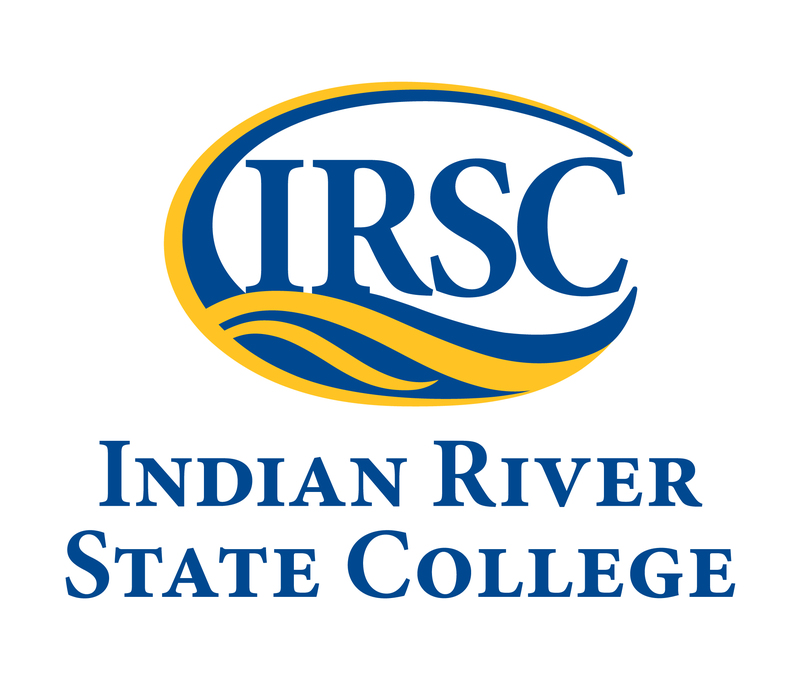 This guide is provided by the IRSC libraries. Always ask your instructor for specific directions pertaining to your assignment. APA Style Guide by Indian River State College Libraries is licensed under a Creative Commons Attribution 4.0 International License. Based on a work at http://www.apastyle.org/.